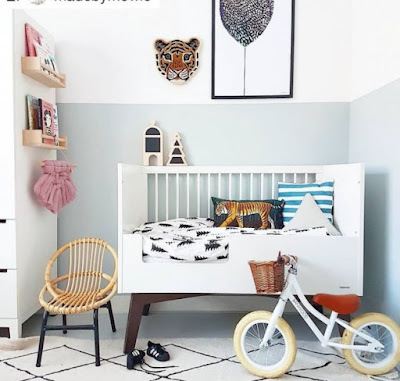 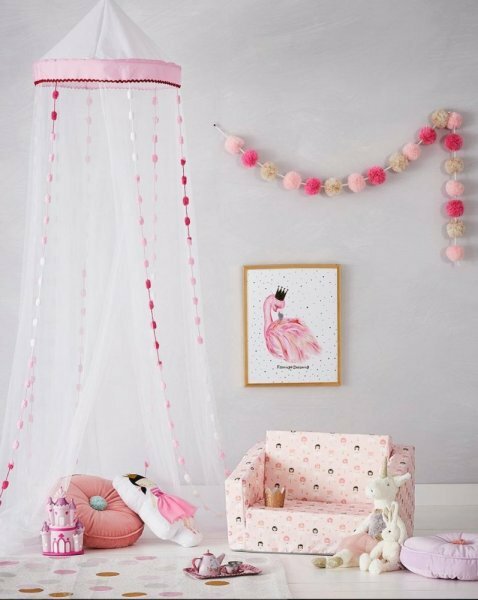 Instagram's pages are filled with attractive decor for children's bedrooms, with their beautiful colors and modern designs that suit all classic and modern tastes, children's rooms for girls or boys, and we have chosen a selection of the most beautiful and distinctive. 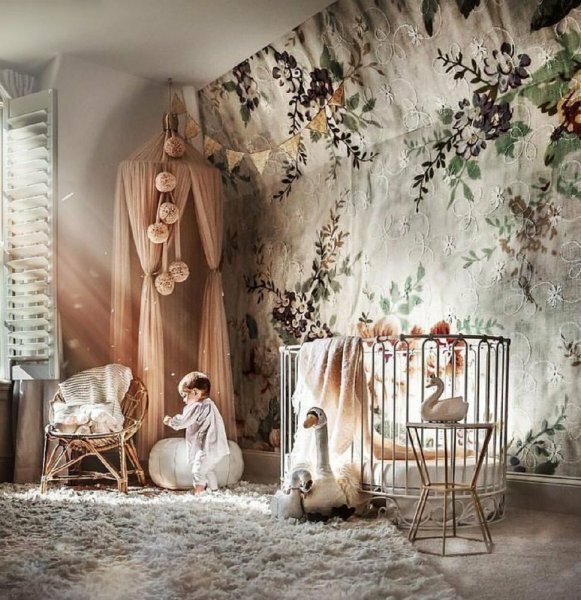 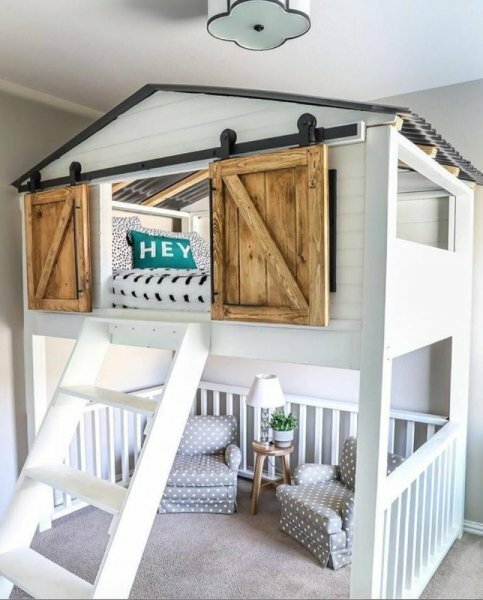 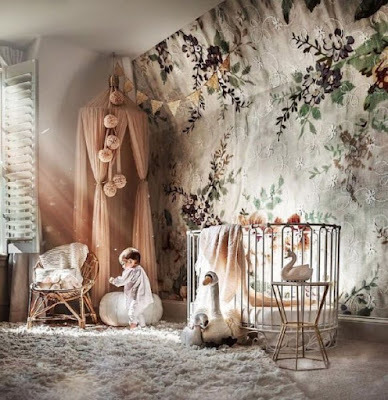 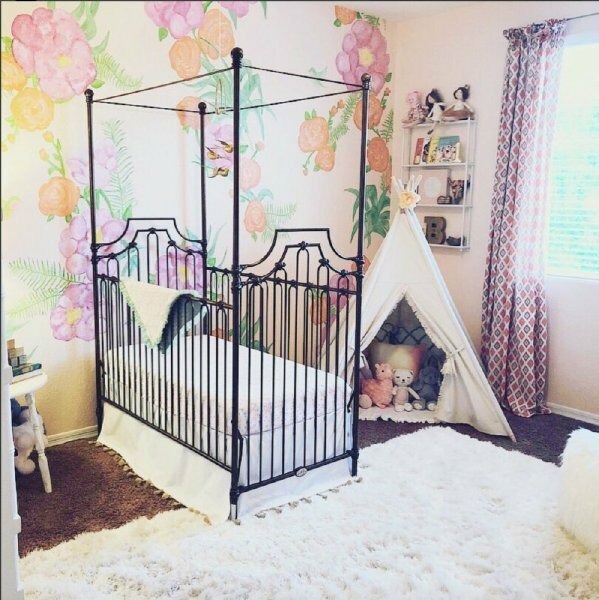 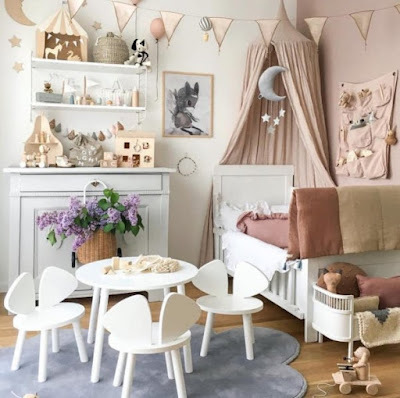 And the glamour which adds a spring atmosphere to the decor and it gives children energy and vitality and there are many examples of their Instagram. 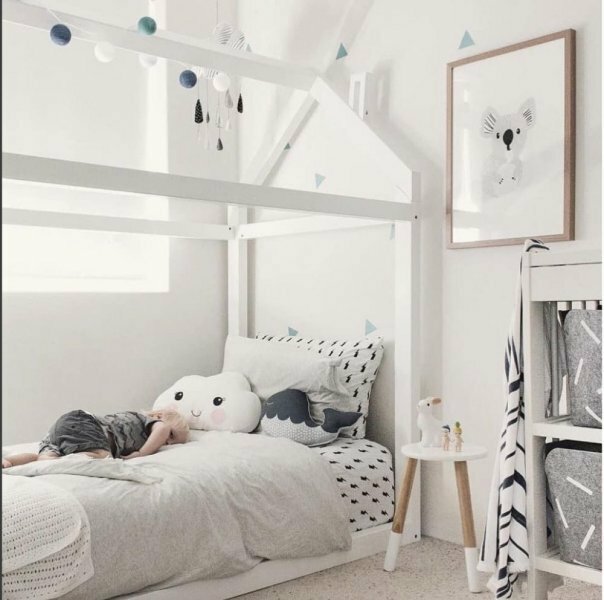 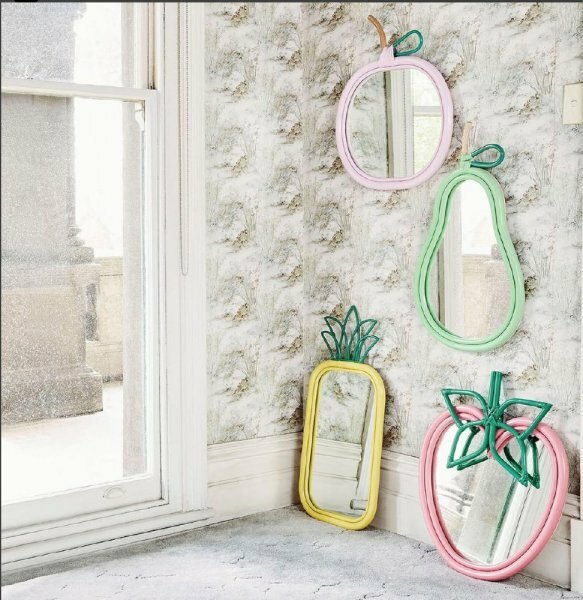 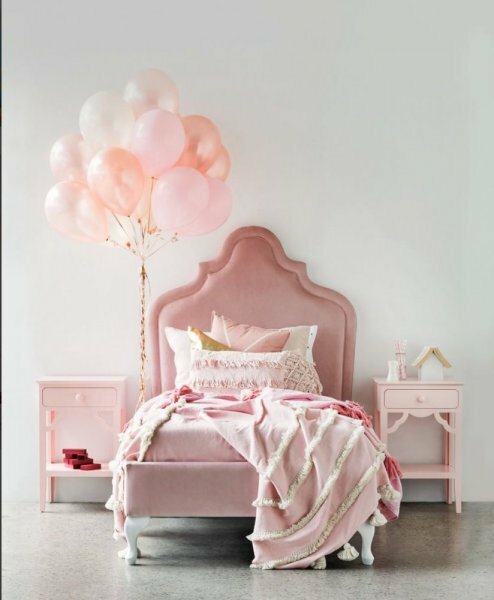 There are those who prefer to choose soft and pastel colors for children's bedrooms to give them a feeling of relaxation and calm. 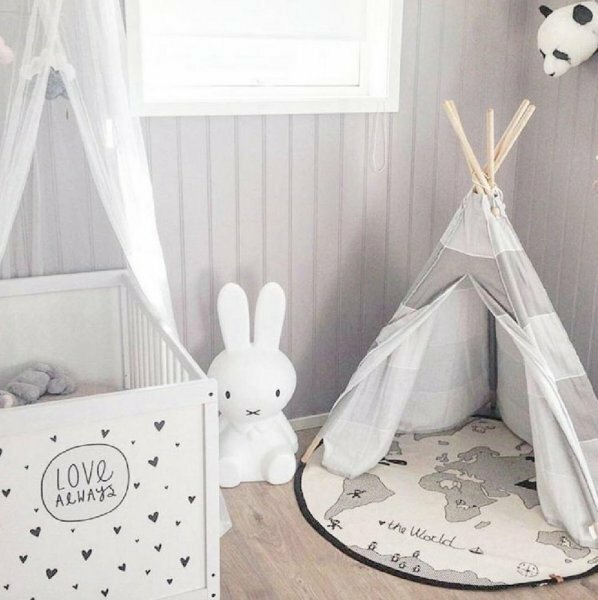 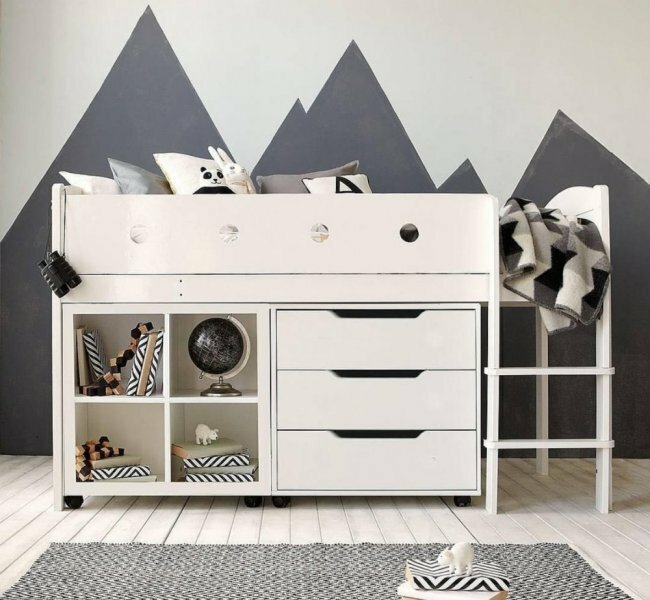 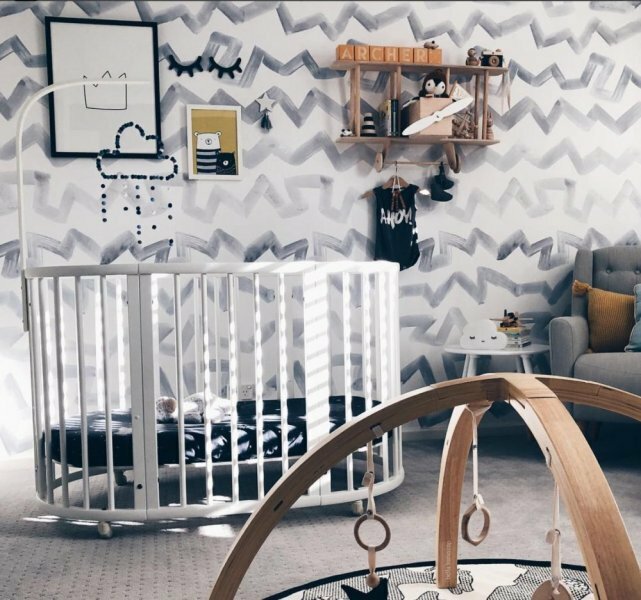 Many parents prefer neutral colors such as white, beige and earth colors on their children's bedrooms so that they do not adhere to the child's gender and do not impose a distinctive color choice. 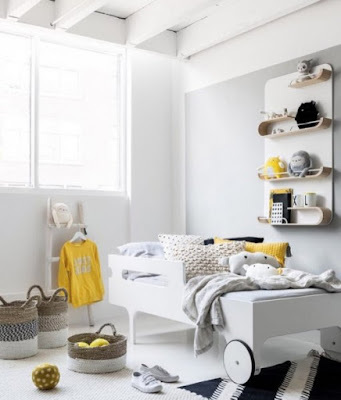 Moreover, these colors make decorating accessories easier and more flexible. Trendy: The children's bedrooms are decorated in modern style. Diversification: There is a wide range of these decorations to suit different tastes in terms of interior decoration, furniture designs and room spaces. 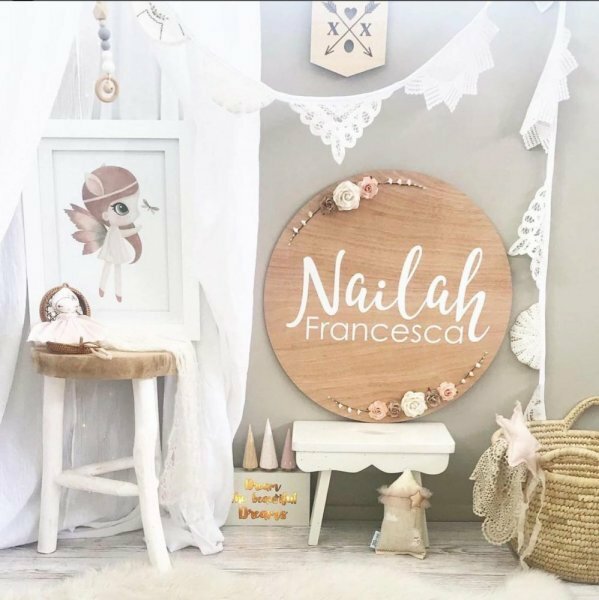 Excellence: As the pages of Instagram offers distinctive designs and share the most beautiful with details about where to get one of them.